UPDATE - This event has been postponed. Stay tuned for more information on the next event. 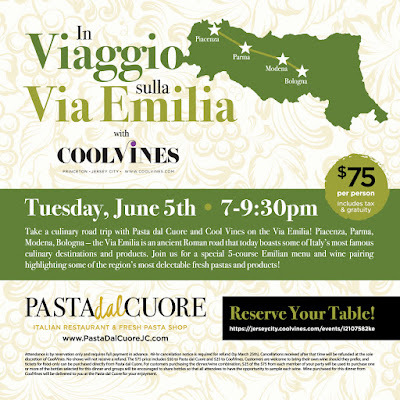 Pasta Dal Cuore is kicking off summer with a new wine dinner, In Viaggio sulla Via Emilia. On Tuesday, 5/29, Luna will be hosting a Full Moon party which will celebrate their being open for one month as well as the current full moon cycle. There will be candle-lit dining as well was as an all-night Happy Hour. Congratulations to Harry's Daughter who received a mention on This is Insider Food. 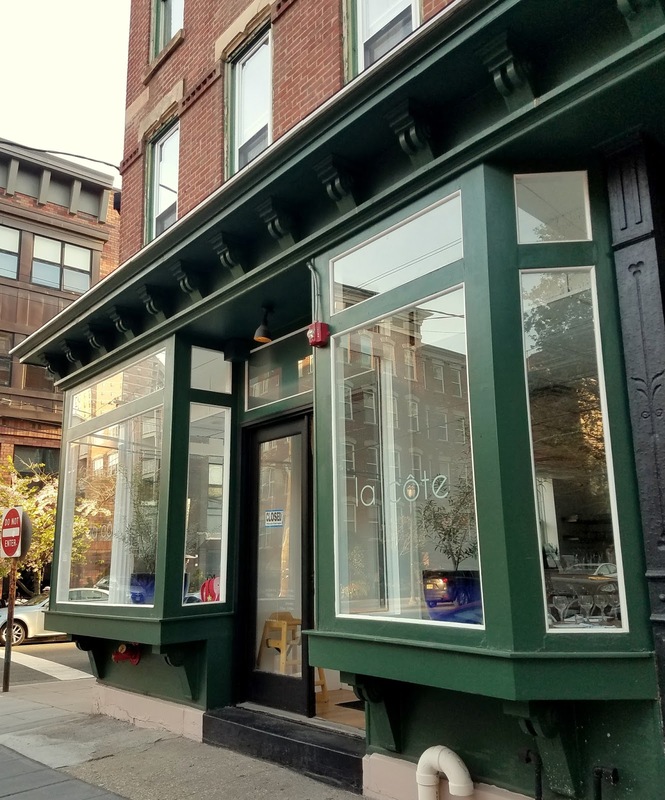 New dedicated vegan restaurant More Life Cafe has opened near Lincoln Park at 191 Mallory Avenue, selling plant-based versions of comfort food, smoothies, salads and more. 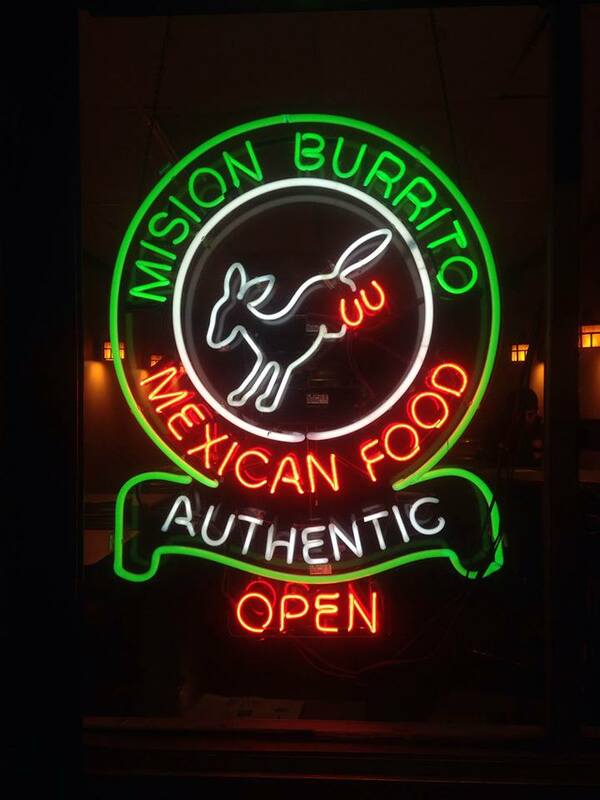 They're still in soft-open mode, but plan to hold a Grand Opening shortly. New Italian restaurant Corto is getting ready to open to the public with a soft opening by reservation only today (5/25) and tomorrow (5/26). Tonight marks the launch of The Cliff's new Summer Dinner Series. 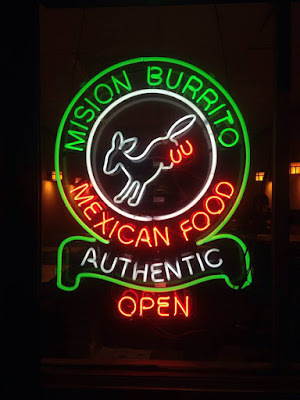 Mexican restaurant Mision Burrito opened to the public on Tuesday in Jersey City Heights. Head to Talde any time through next Monday, 5/28 for their Filipino Restaurant Week with chicken adobo tacos, pork bbq, and mango pie for $35/person. 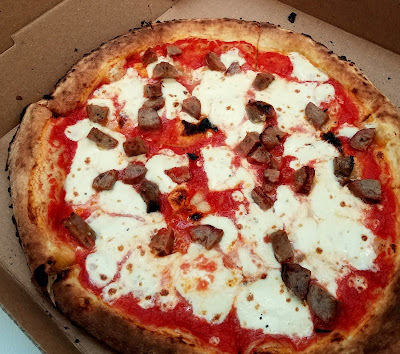 Congratulations to Light Horse Tavern on celebrating 15 great years in Jersey City over the weekend. Komegashi Too is having a wine dinner this upcoming Wednesday, 5/23. There will be five different wines accompanying four courses. The dinner starts at 7:30pm and tickets are $75/person. 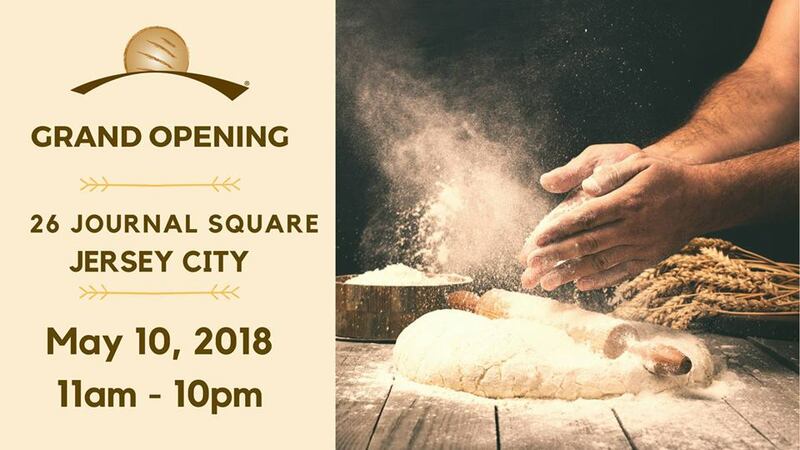 Flatbread Grill, a much-loved Mediterranean bakery and grill, will be celebrating the Grand Opening of their Jersey City location tomorrow, 5/10, at 11am. Congratulations to Lee Sims, Half Time Bar, Milk Sugar Love, Salerno Salumeria, Carmine's Italian Deli, ME Casa, Abbondanza Trattoria, Laico's, Whealth & Co, Dulce De Leche, Carmen Rosa's Bakery, The Grind Shop, and Gia Gelato and Cafe who were all honored and awarded winners at the 2018 Small Business Awards Ceremony by the city. The awards recognize small businesses in each ward of the city for their service and dedication to the Jersey City community. In addition, Bucket and Bay was recognized for their participation in the new Certified Green Business Program. The Grind Shop has brought back their La Colombe Draft Latte! It'll be available all spring and summer. 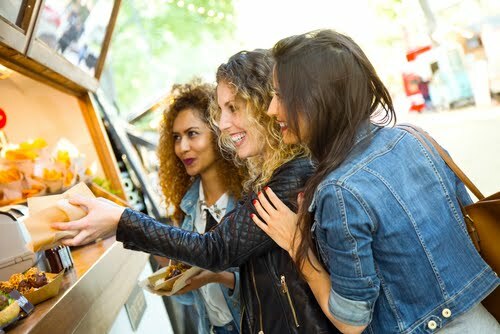 Jersey City always has you covered when it comes to eating and drinking well, but it's even better when you get to combine that with helping raise funds for a good cause. Check out these three fundraisers happening soon in Jersey City and show your support. 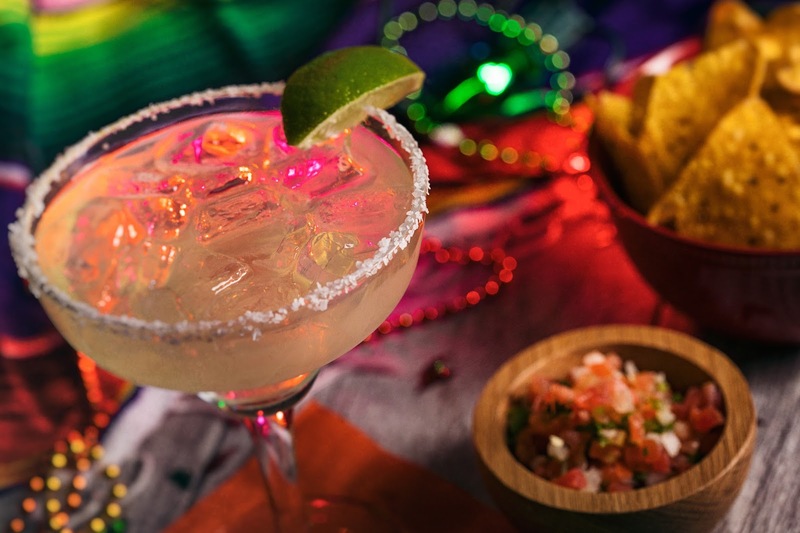 This Saturday 5/5, head over to Urby at 200 Greene Street for the Cinco de Mayo Food Truck Festival.